Durham's City Council reviewed a proposal that would allow bowhunting within city limits Thursday night. They sent the proposal back to city lawyers for changes. There were a few specifics the City Council asked for at the meeting, like a ban on mechanical feeders, and a sunset clause to review hunting in Durham down the road. Beverly Thompson is the Director of Public Affairs for the City of Durham. She says the council also wanted to determine just how far hunting would be from residents. "Regarding the buffer zone, they want to be more specific about how far a hunter has to be from an occupied dwelling," said Thompson. "Such as a house, a school or daycare. In essence, they want the hunter to be more than 250 feet." Supporters of the proposal are confident it will pass soon after the changes are made. Mebane dentist Eric Steinbicker started the petition that led to the hunting proposal. He said he's still confident it will pass. "None of the recommendations they made were out of the ordinary, and I completely agree with all of them," he said. "I think there's ways to change the ordinance to make sure everybody's happy." 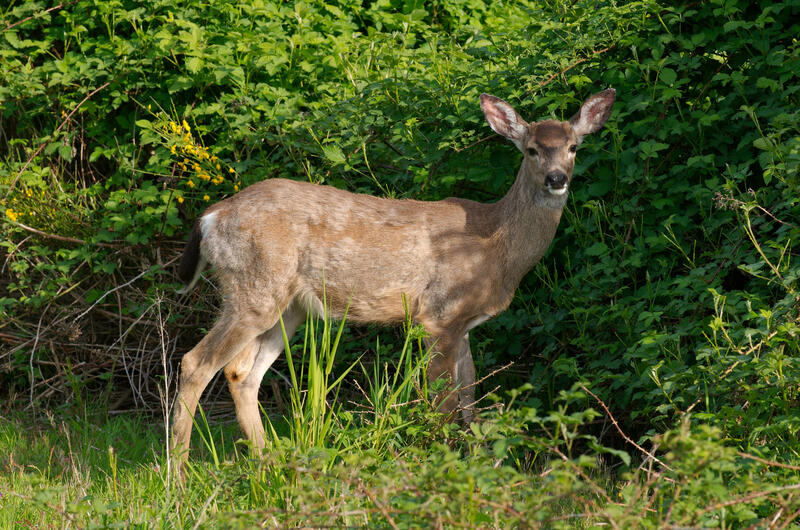 Even if those changes happen quickly, it seems deer hunting in Durham won't be legalized in time for the start of the state's deer hunting season on September 7th. 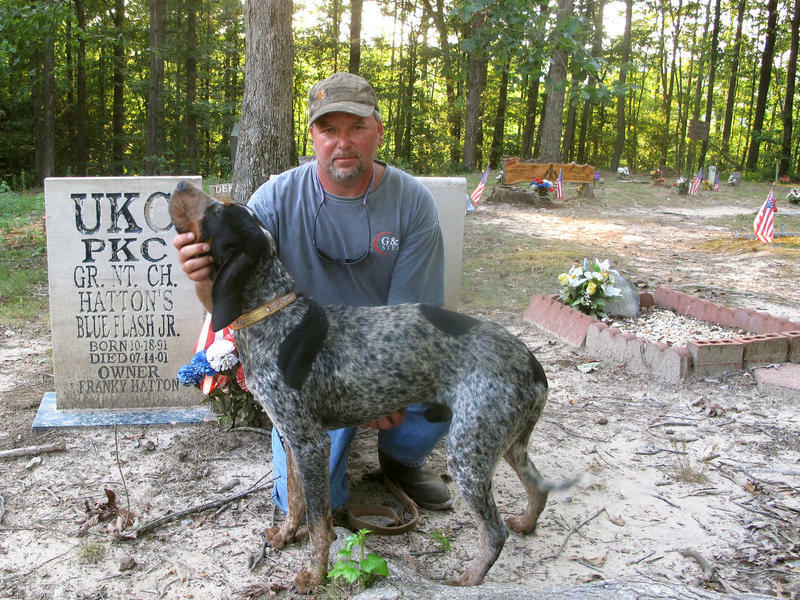 Seventy-five years ago, Key Underwood and his raccoon-hunting dog Troop had a connection. Years of training and a deep relationship make human and canine a seamless hunting unit. The two can share a special bond. So when old Troop died, Underwood buried him on the crest of a hill hidden away in the lush countryside near Cherokee, Ala. It was Underwood's favorite hunting spot. He marked the grave with an old chimney stone he chiseled with a hammer and screwdriver. The wolf enters a different era in Wisconsin, today, and Minnesota later this fall: For the first time in recent history, hunters in those two states will be allowed to bait, shoot and trap wolves. 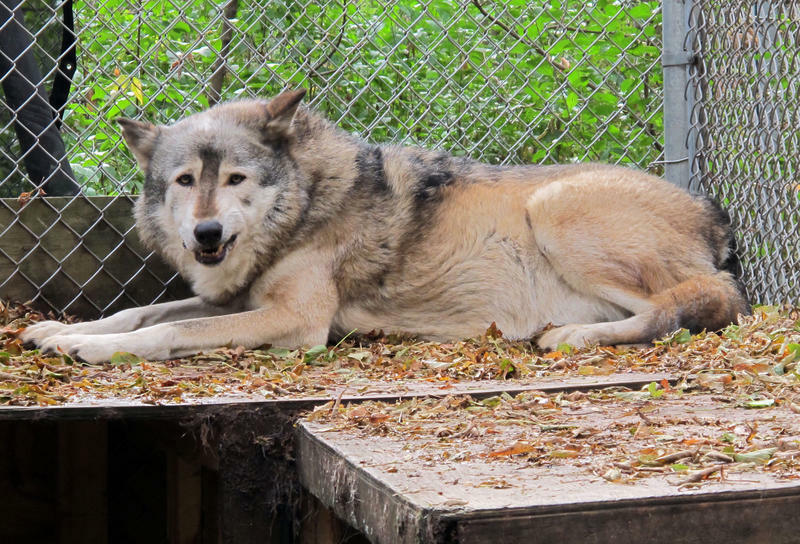 The Green Bay Press Gazette reports that the move comes after the Federal government "removed Great Lakes wolves from the endangered species list in January." Hunting coyotes at night could soon be legal in some parts of the state. A proposed rule change by the North Carolina Wildlife Resources Commission would allow the use of artificial lights to blind coyotes after dark. The move is prompted by concerns for livestock and pet safety as the animals' population increases. But David Rabon from the U.S. Fish and Wildlife Service's Red Wolf Recovery Program says the change could threaten the fragile Red Wolf population.